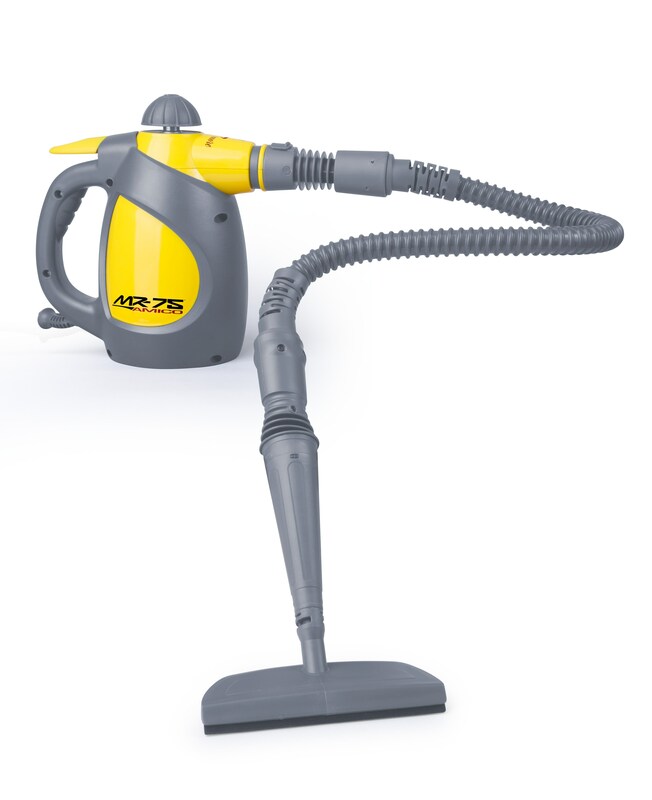 Looking for a steam cleaner that's easy to travel with and is capable of blasting through any mess you put in front of it? 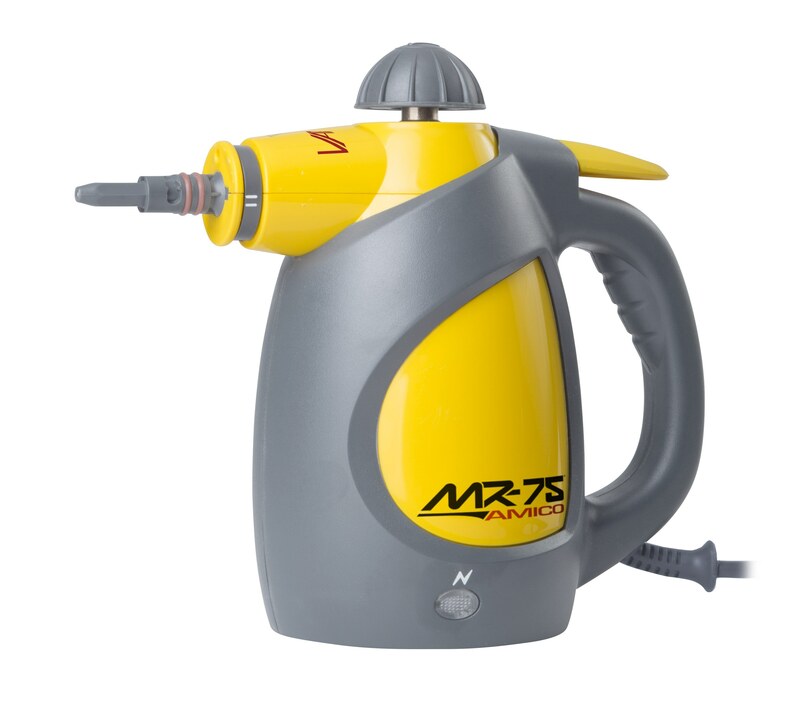 Well, the Vapamore MR-75 Amico Handheld Steam Cleaner is just the one for you! While it's a compact 3.5 lbs, it packs quite a punch with its 210 degree steam cleaning capabilities. Go from steaming the interior of your car to blasting away that grease and grime on your grill with this easy-to-use handheld steam cleaner. 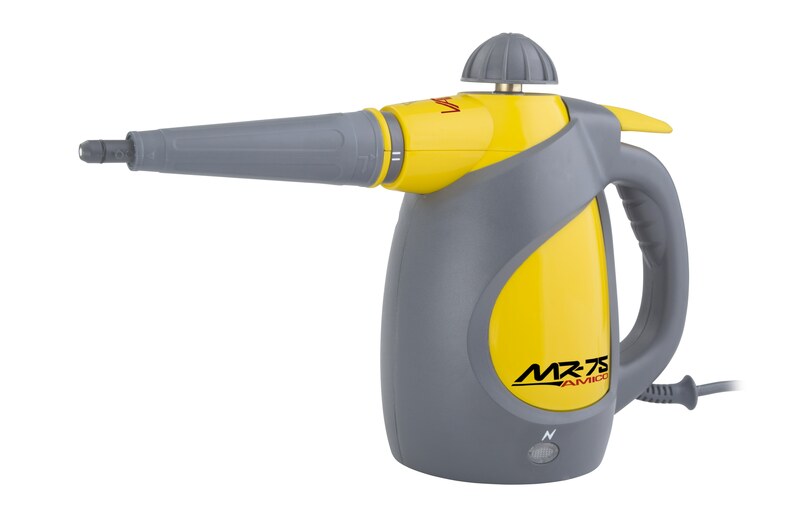 The MR-75 Handheld Steam Cleaner is a great way to steam clean your house inside and out without any chemicals. Pick up a handheld vacuum to bounce from room to room without all the weight to clean all the tight spots today. Power Cord Length: 10 ft.